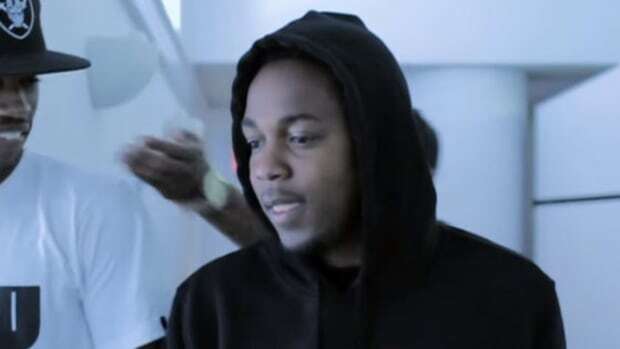 The Numbers Say Kendrick Lamar's Next Hit Single Should Be "LOVE." The numbers don't lie—“LOVE.” is a winner. Logic may have knocked Kendrick from his No. 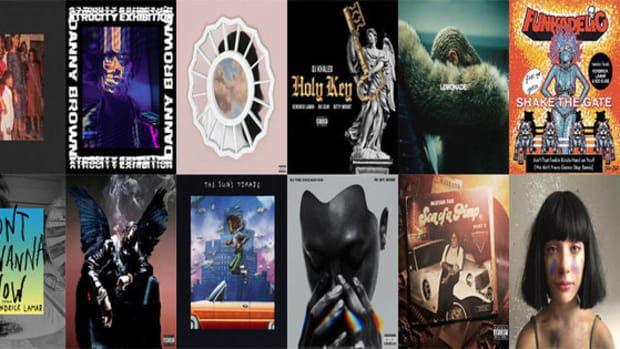 1 album throne two weeks ago, but not only is DAMN. 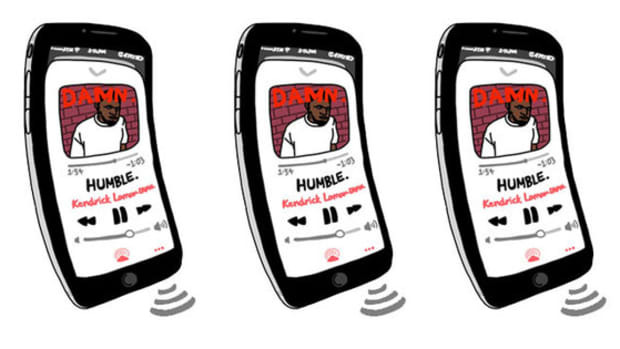 still performing in a big way, the numbers are pointing to a clear choice for Kendrick’s next single. 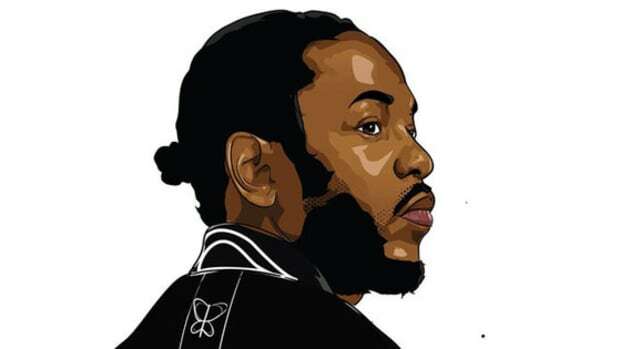 While the album&apos;s two existing singles, “HUMBLE.” and “DNA.,” are still holding top-20 positions on just above every chart, the sultry, Zacari-assisted jam “LOVE.” is on a quick come-up and ready for the single treatment. 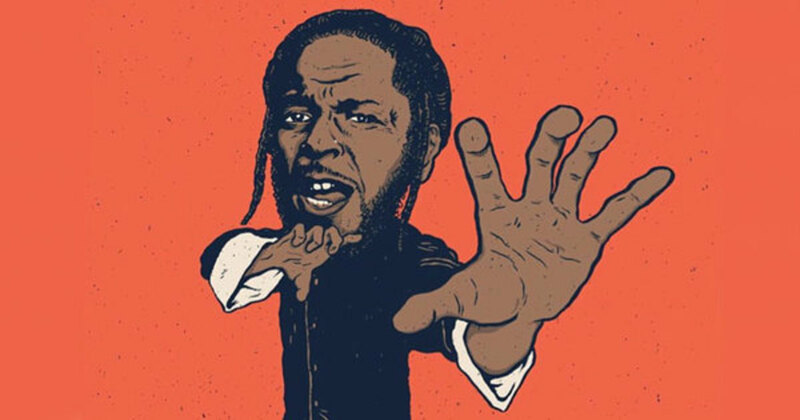 For three weeks straight, “LOVE.” has been the third-most successful song on DAMN., sitting behind only—you guessed it—”DNA.” and “HUMBLE.,” both of which are being worked on radio and have accompanying visuals. For the week ending May 18, "LOVE." earned approximately $85,410 in sales and stream revenue, which is good for No. 12 on HDD&apos;s Song Revenue Chart. “LOVE.” is also sitting at No. 48 on Billboard&apos;s Hot 100 and No. 16 on the iTunes Top 100 Rap Songs Chart, four spots ahead of “HUMBLE.” Aside from "LOYALTY.," which has the benefit of a Rihanna guest feature, "LOVE." is the only other clear cut hit single on the album and the best part for TDE is they didn&apos;t even have to pick it. With the way streaming world now works, analytics have essentially turned an artist’s fan base into one giant focus group. Rather than deciding the singles beforehand alongside the artists—which is what A&Rs used to do—labels can now allow the numbers (aka the fans) to dictate the logical choice for a single campaign. 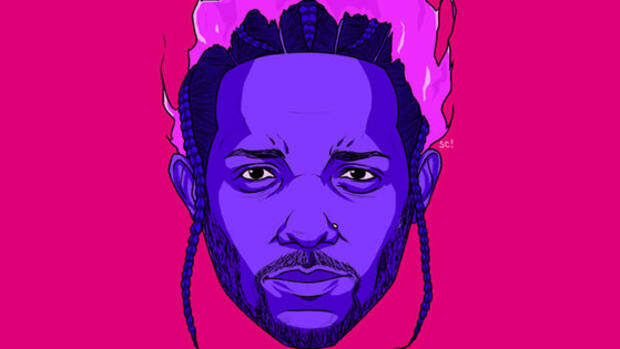 In a text to DJBooth about the numbers behind “LOVE.,” TDE co-president Punch said, “Yea the fans pick the next single. It&apos;s not too much thought behind that.” As a fan, that&apos;s a beautiful sentence to read. For all the problems the streaming powers still need to fix, like data manipulation, fake play counts and better artist splits, this particular feature is a win for both the fans and the labels, allowing personal taste to dictate marketing and not the other day around. For those not yet familiar with the featured guest on the hit-in-the-making, read our Meet Zacari feature. 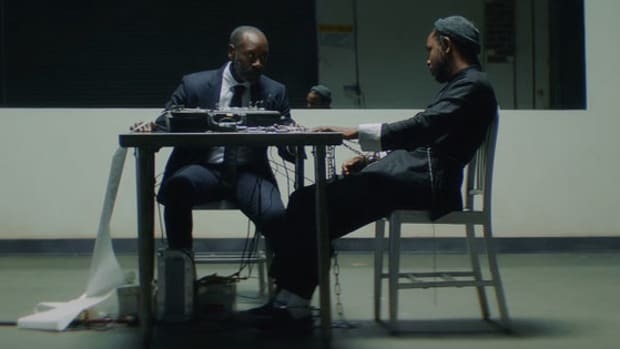 It's only the ninth certification of Kendrick's career. With all due respect, kindly see your way out of the No. 1 spot, Ed Sheeran. The hardest song of 2017 just received a video treatment. 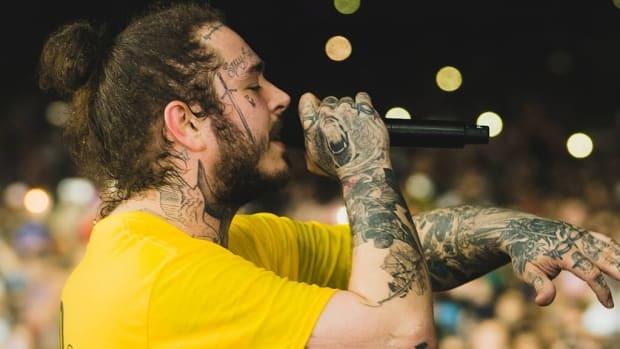 It looks like Post Malone is about to double up on smash hits.